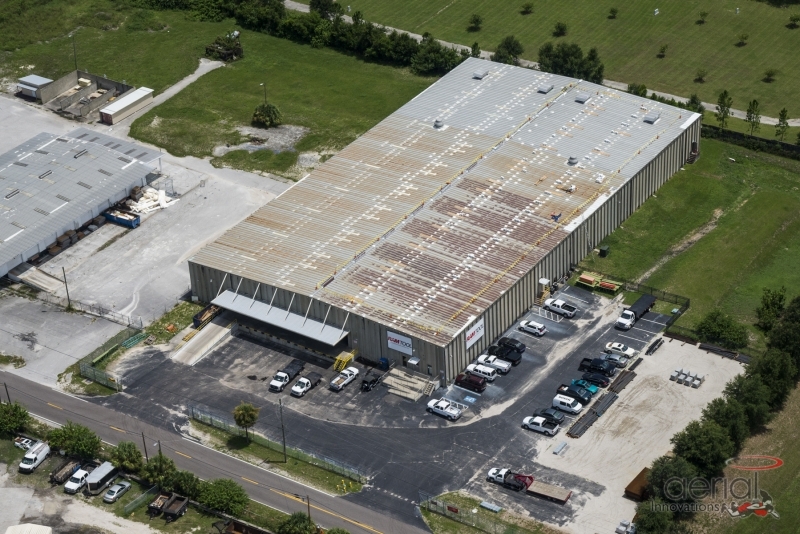 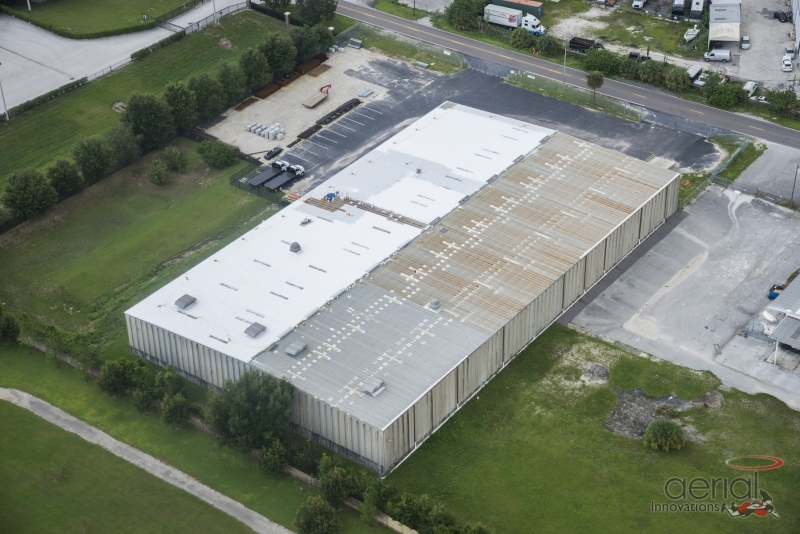 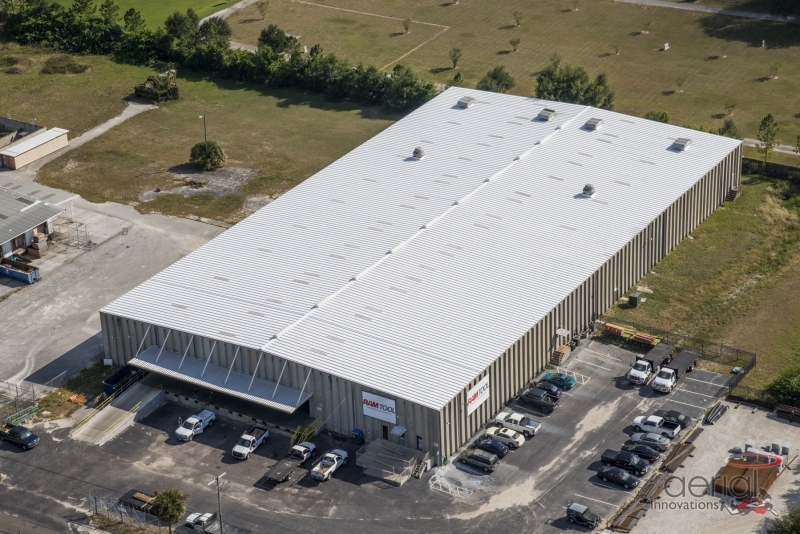 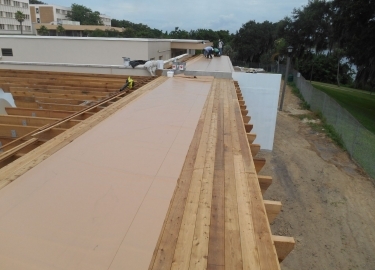 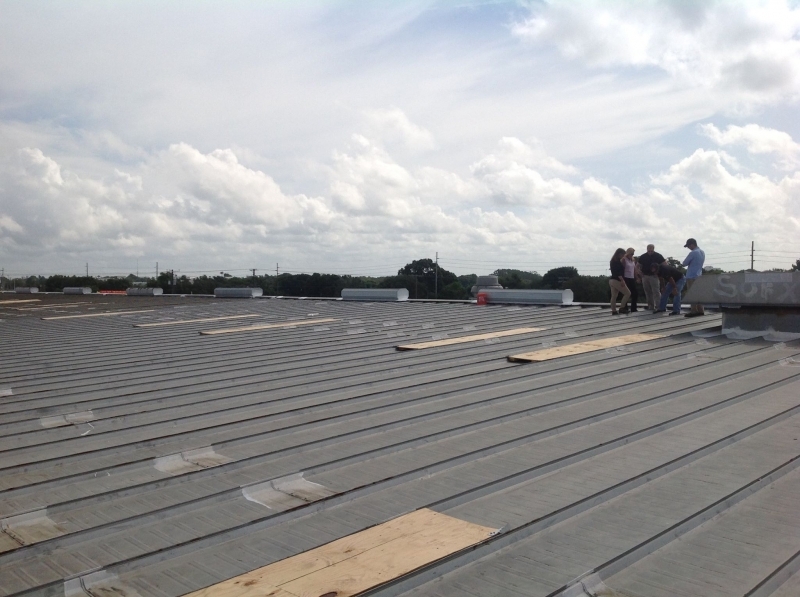 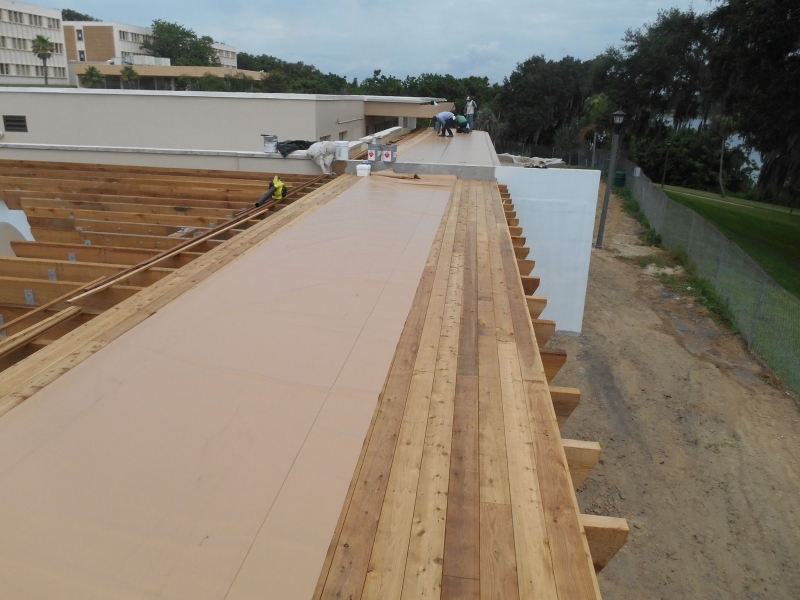 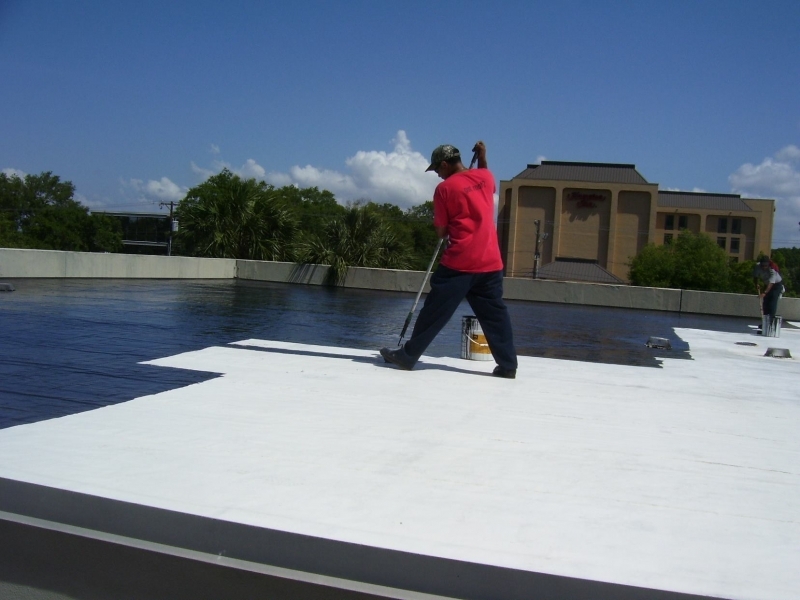 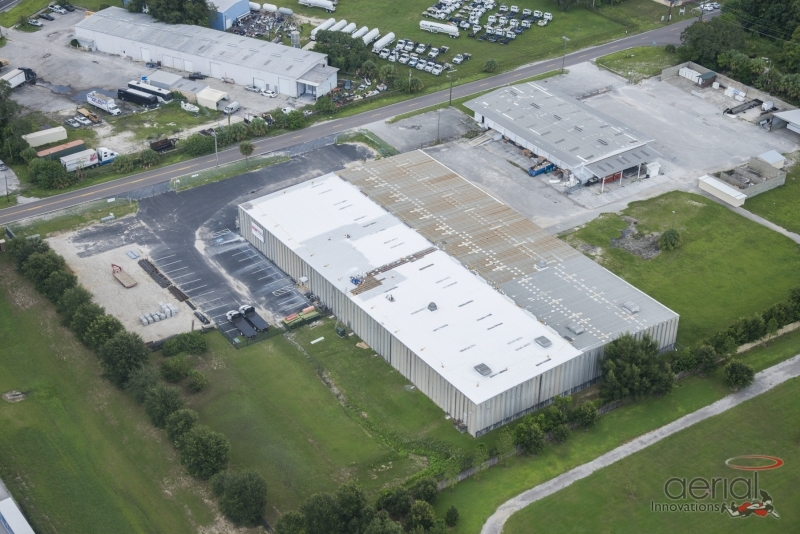 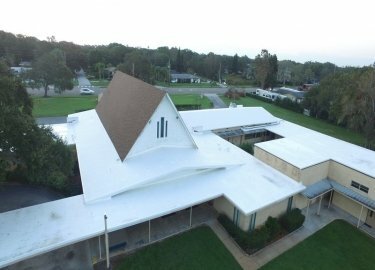 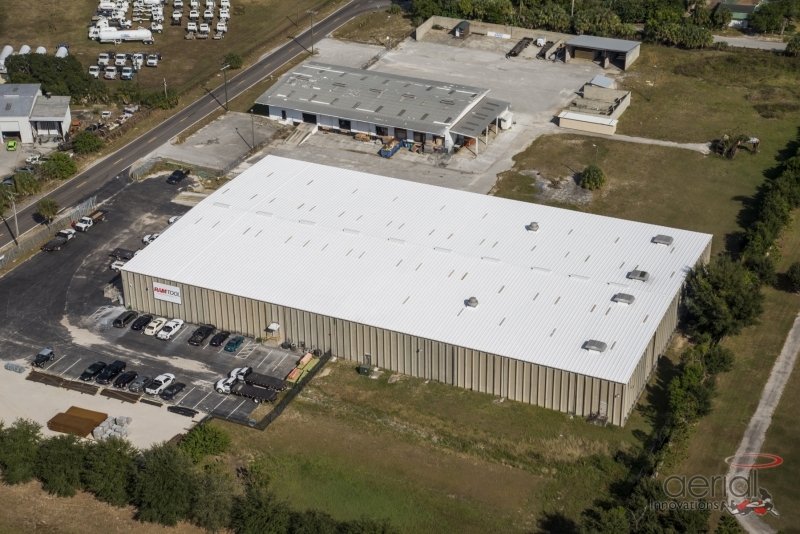 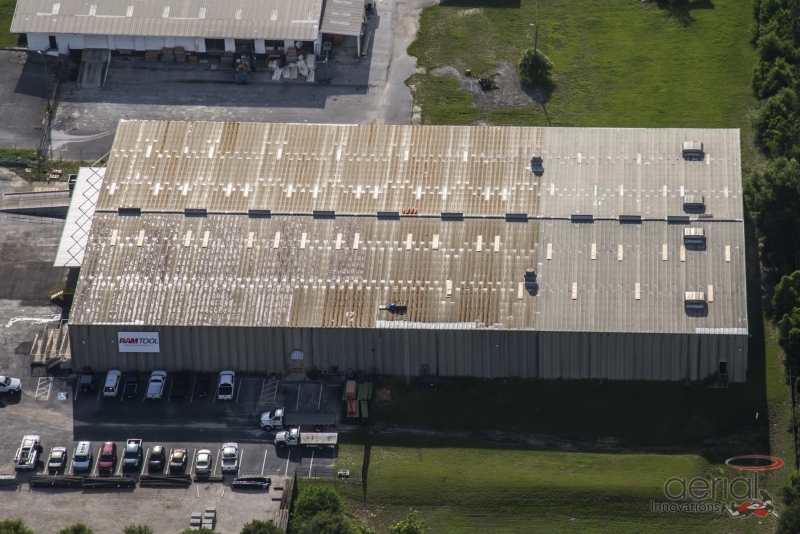 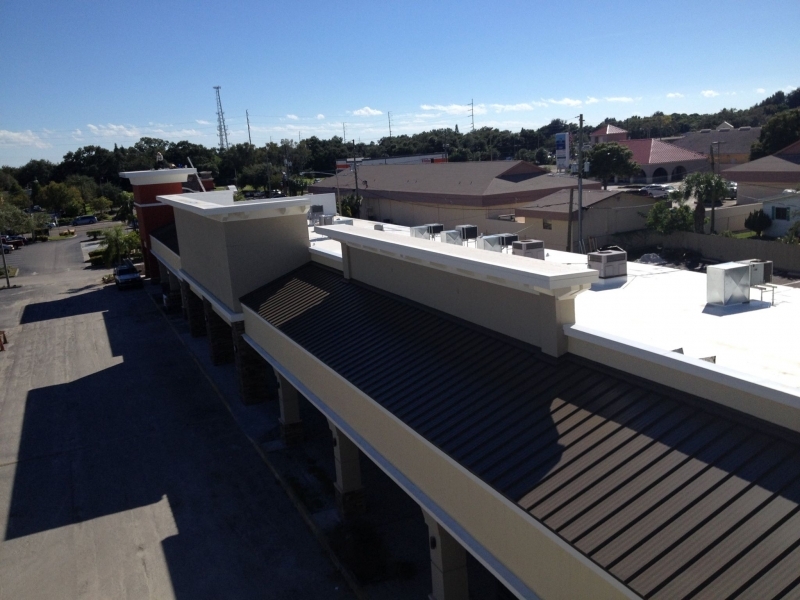 There are many commercial roofing installation providers that serve Tampa, Florida, and the surrounding communities. 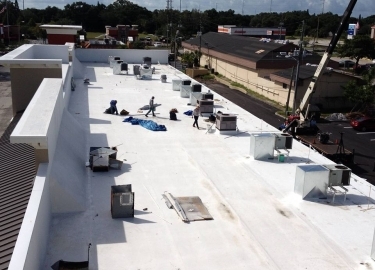 Businesses that value experience when choosing a roofing company turn to Elite Roofing Services. 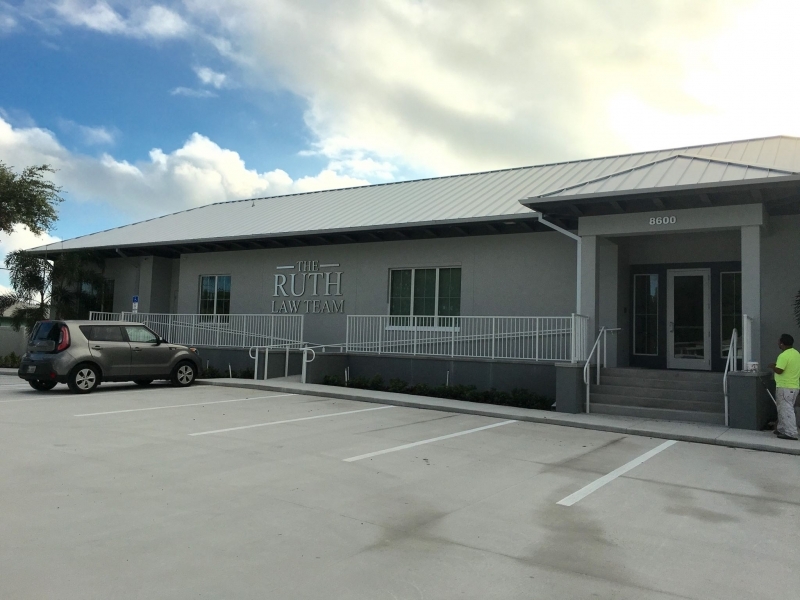 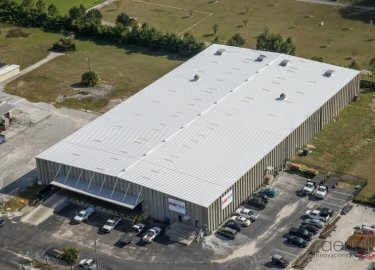 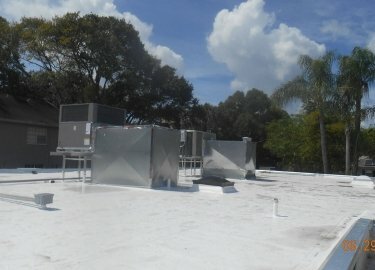 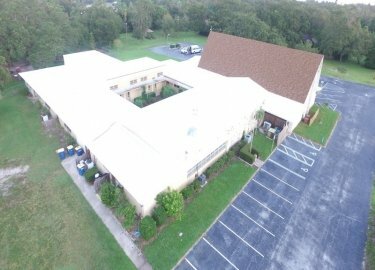 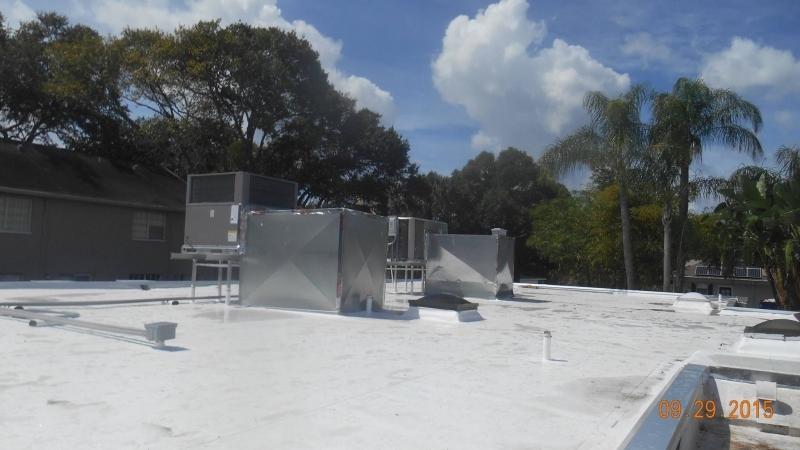 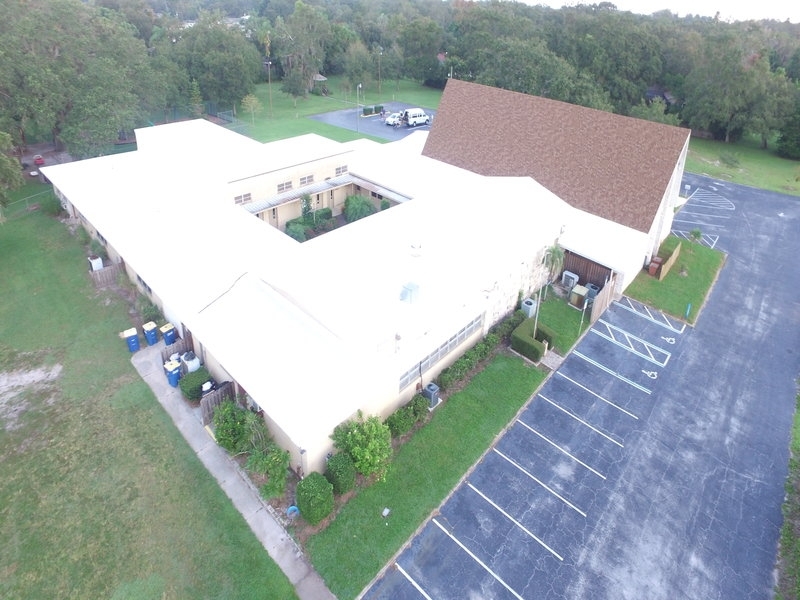 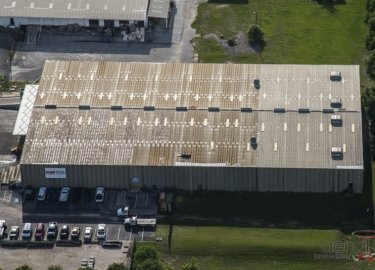 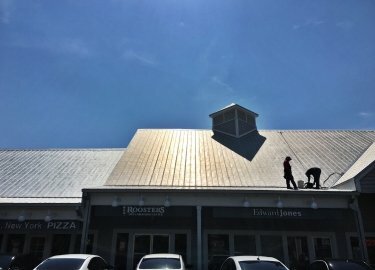 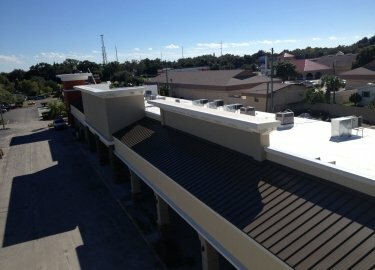 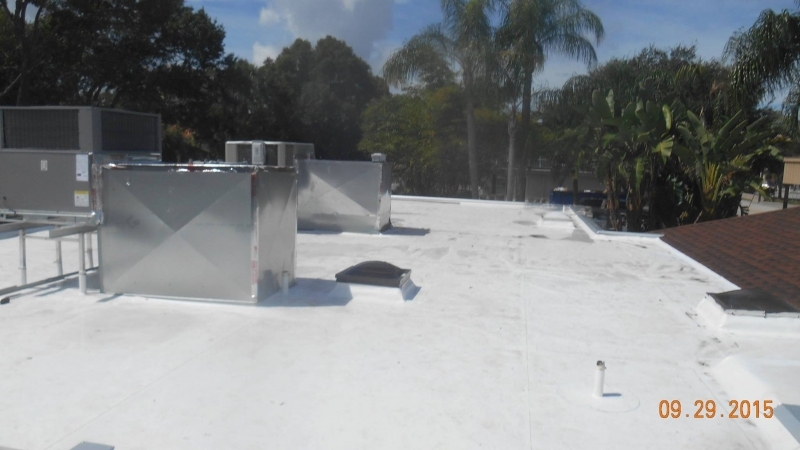 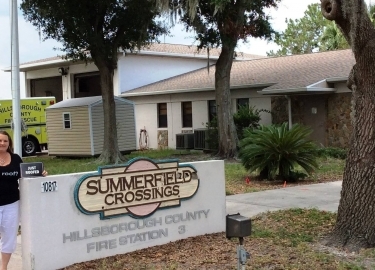 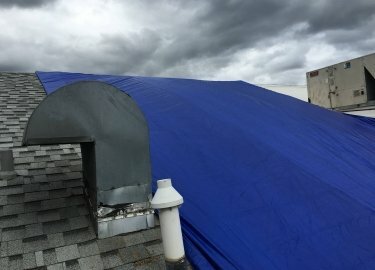 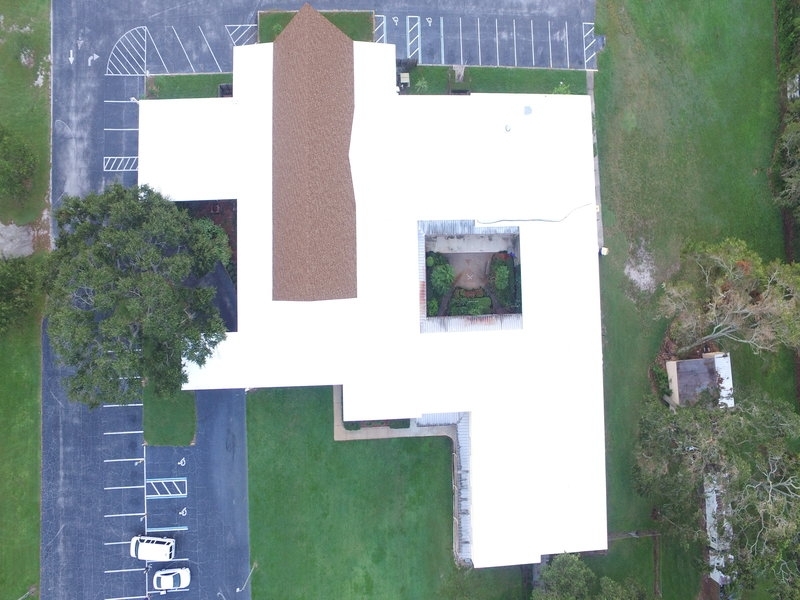 We have years of experience with roof repairs, maintenance, and installations, and our commitment to providing top-quality service that is both fair and reliable has helped us to develop a client base that includes Hillsborough County, YMCA, Tampa International Airport, Pollo Tropical, and Walmart. 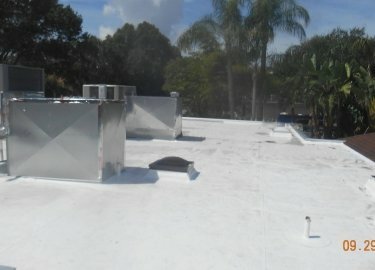 No matter what type of roofing products your company needs, Elite Roofing Services has the answer. 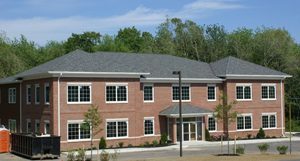 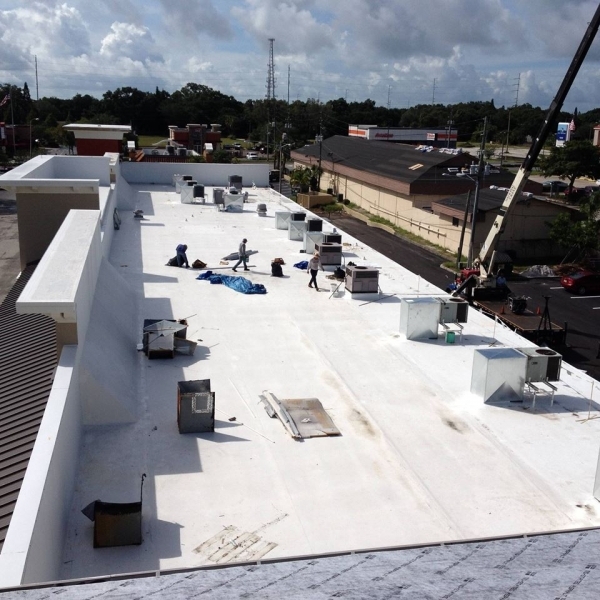 Our commercial roofing installation professionals can replace or repair PVC, built-up, TPO, EPDM, modified, shingle, metal, and flat roofs, as well as install all of the most popular cool roof systems. 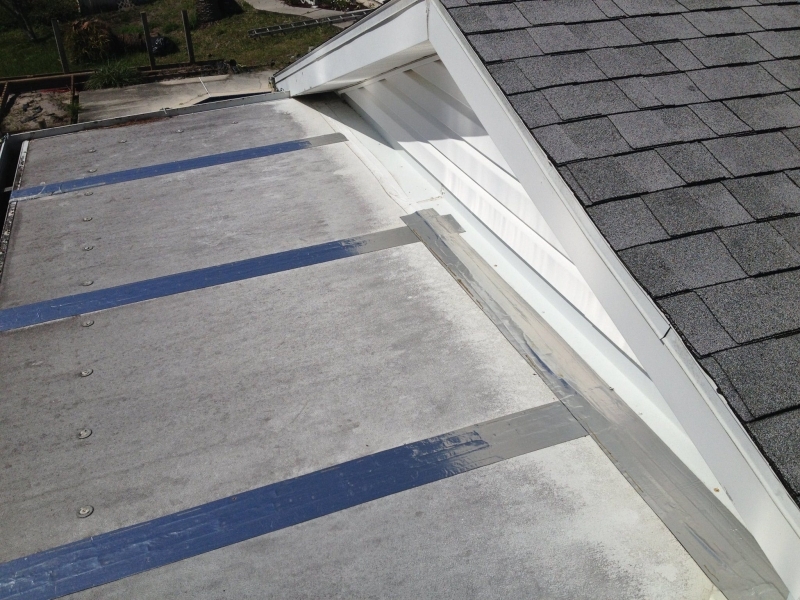 We only install products from the top manufacturers in the industry, such as GAF, Duro-Last, Karnak, and Carlisle SynTec, and we’re also proud to be a certified GAF Master Elite® Roofing Contractor and a former Duro-Last Quality Contractor of the Year. Proper roof maintenance is also crucial if you want to avoid costly re-roofings and repair bills. 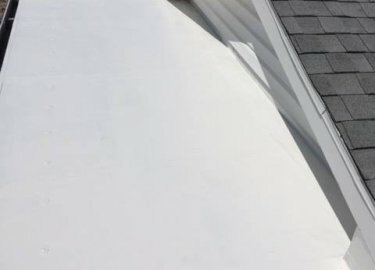 To make sure that your roof continues to perform at the highest level throughout its lifetime, consider one of the maintenance programs provided by Elite Roofing Services. We can visit your property on a set schedule or after severe weather to inspect for damage, clogged drains, unattached rooftop equipment, or trees that are affecting your roof. 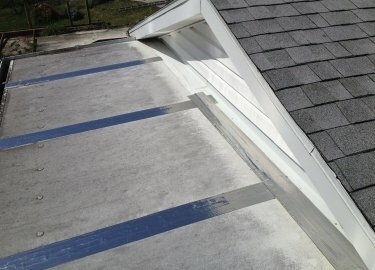 If your roof is suffering from any type of structural weakness, it could be vulnerable to water damage and rot, and we will repair it immediately. If you would like to speak with one of our knowledgeable roofing consultants about the services we offer, contact Elite Roofing Services today. 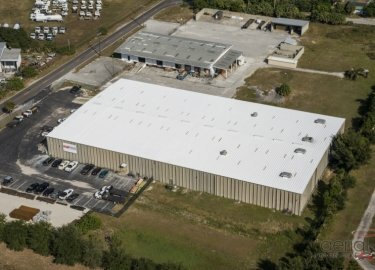 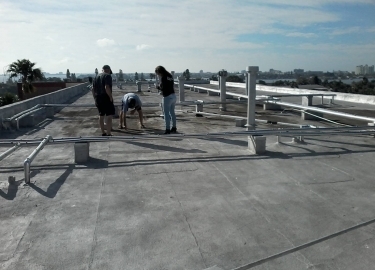 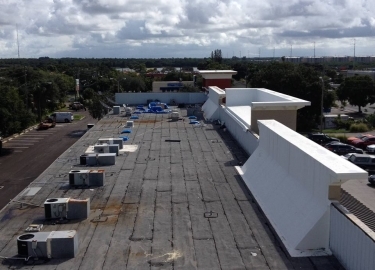 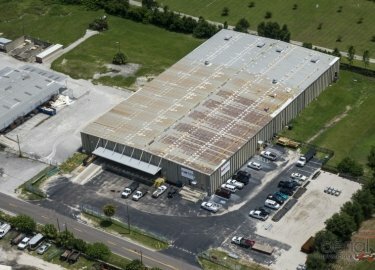 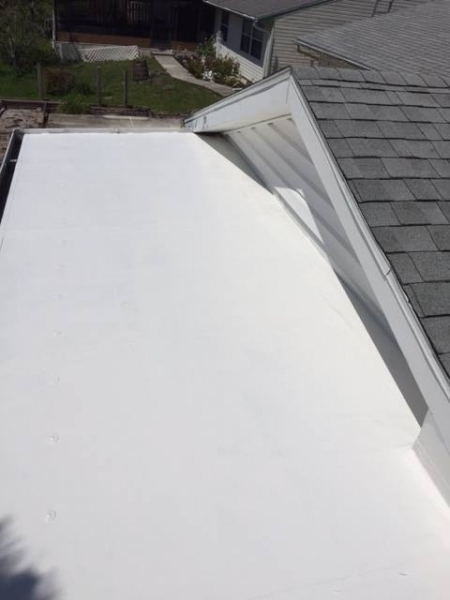 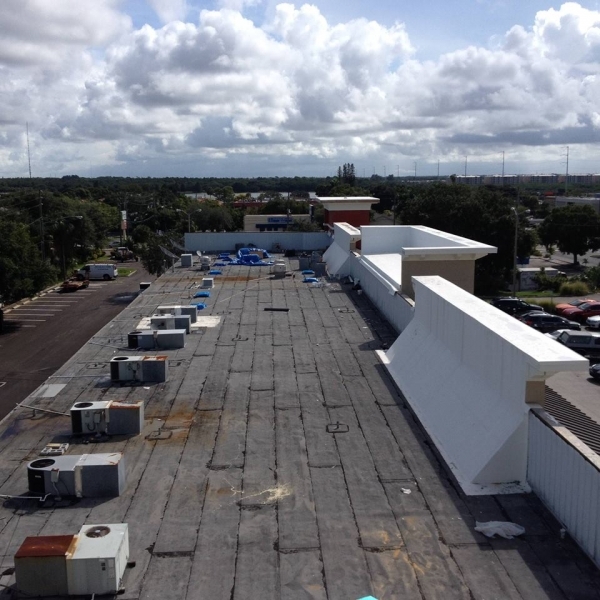 We provide expert commercial roofing installation and repair services throughout the Tampa, FL, area.